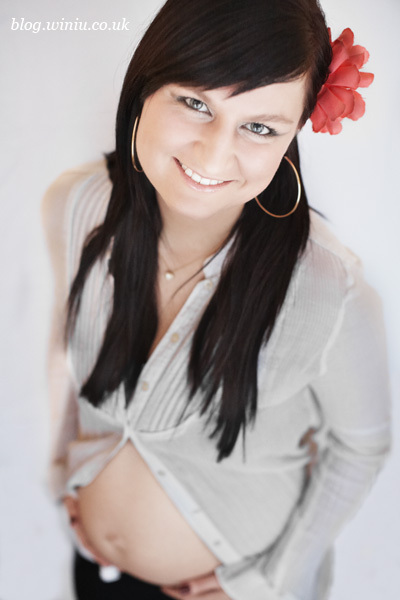 Meet Kamila: she contacted me because she wanted a photography session during her sixth month of pregnancy. I used the rest of the available light at about 3pm one December afternoon. 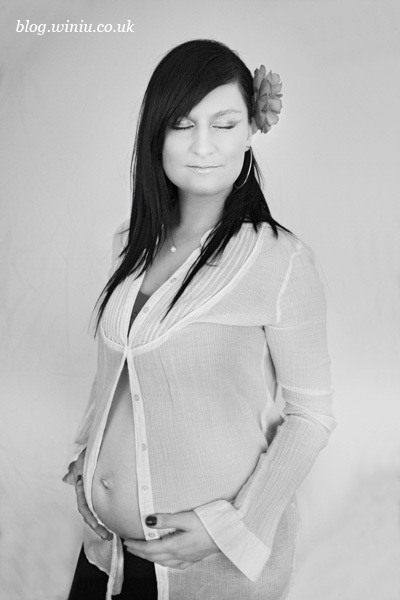 We managed to get some really nice shots and portraits of Kamila and her cute baby-bump. She is such an amazing woman and she has a smile that never leaves her face. I was keen to show that her pregnancy makes her even more beautiful, full of joy and love for every day with her little miracle. "And the bond between us now... When I felt him kick and respond to my touch, it felt like a miracle." 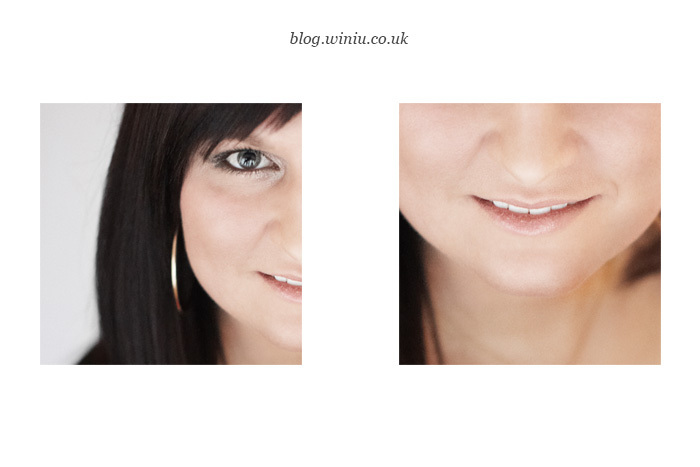 If you enjoyed these photos and are thinking about having some done, please get in touch with me to find out more about a possible wedding photography or engagement session. I can work for you around Hampshire, Dorset and even London if required.